The Map-pack in Ottawa is getting our clients more calls and leads than Google Ads and Organic SEO combined. 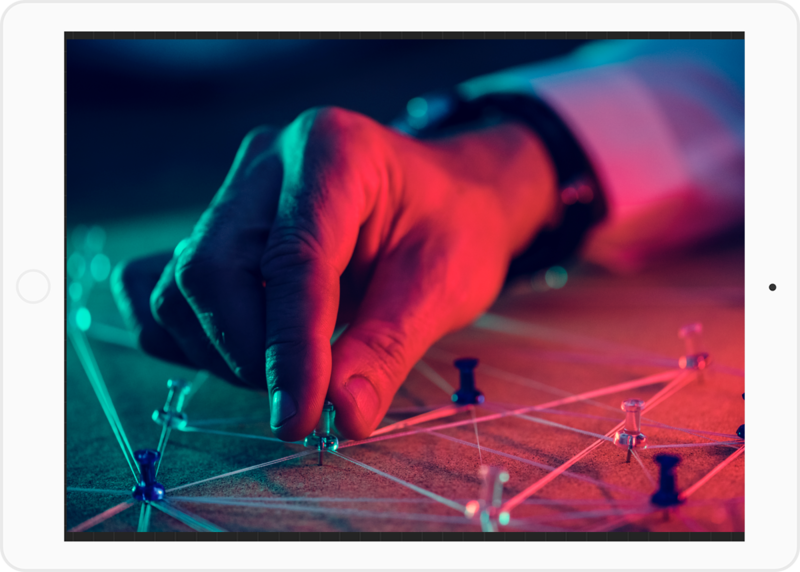 And studies show that customers are more likely to click on the map and look for the closest location than clicking on Ads and the Organic results. Ideally, you would want to be in all 3 placings on Google. How Does this Map-pack thing work? One word. Citations! Citations tell Google, that you are a brand that services a specific geographical (Ottawa or Toronto usually) area. So naturally, having as many citations out there as possible, will tell Google that you are a real entity. You need to build your citations correctly in order for Google to pick it up. Any discrepancy, and Google will ignore it. Once you are done, you have to search your business name to see if your business shows up on the right side. 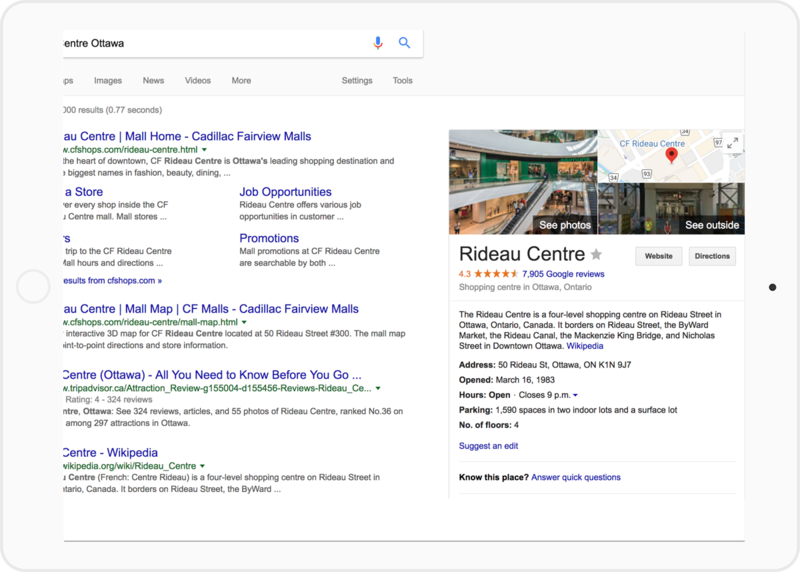 If nothing comes up, then double check your citations.For Example: we searched “Rideau Centre Ottawa” and this is what came up. YES! 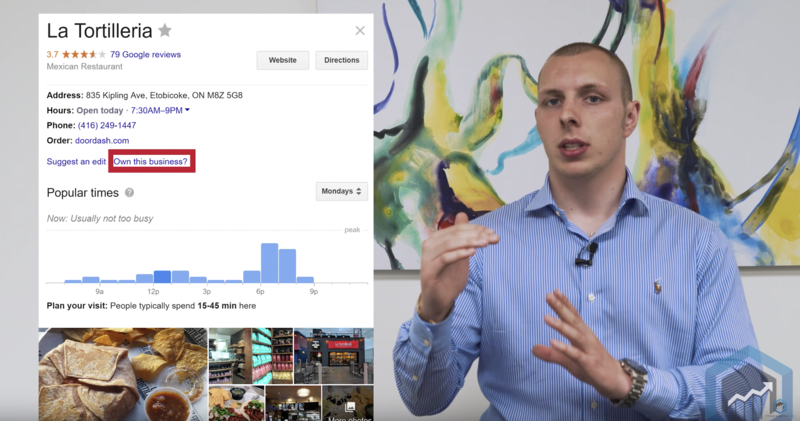 Google loves businesses who brand. Imagine ranking for Adidas or Coca Cola. 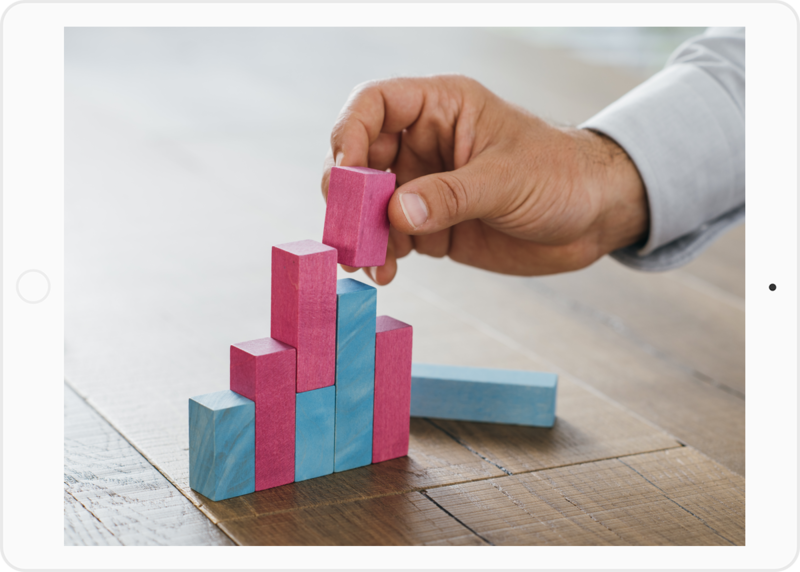 You will have a very difficult time getting on top, and trying to outrank them. They have been there for many years. They have established a solid brand. Google will not know if your site is of the same quality. The same applies to your GMB (Google My Business) listing and your citations. Citations do 2 major things, 1) Validating you are a real business, 2) Geo-Validates you to a city. Citations equal branding in GMB. Psst! Some people charge $400 for this. Crazy right? Why is Google Map-pack so Important? 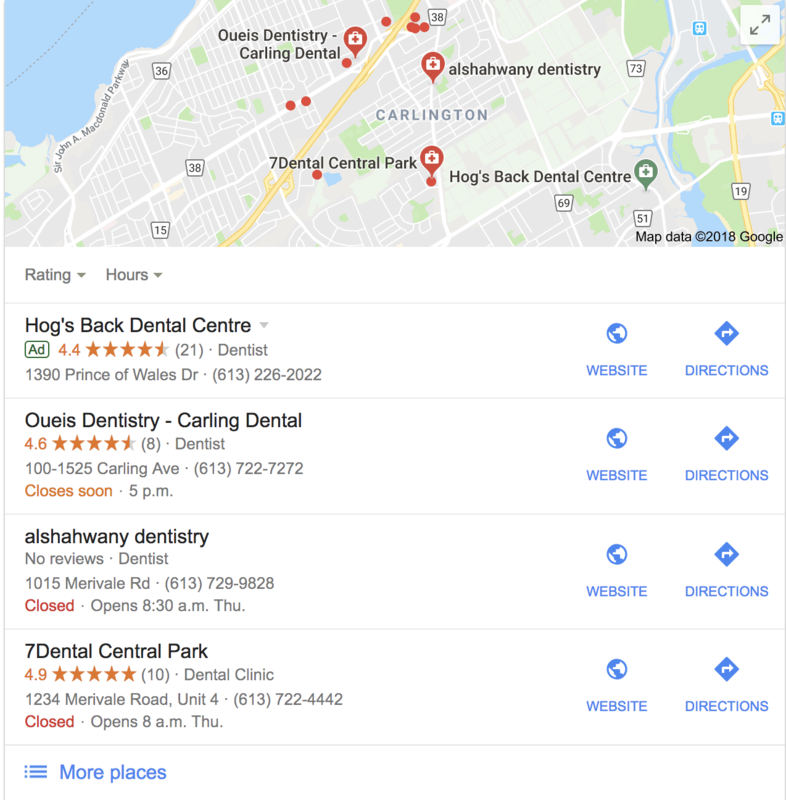 A lot of the time, Google Map-pack can get you more calls than Ottawa organic seo or Pay Per Click advertising in Ottawa, because of the call button available to your customers. Customers who are looking for an immediate solution, will always go to the nearest location. But, if the business is not showing in the Map-pack, the customer will not come to you! Even if you are the closest. 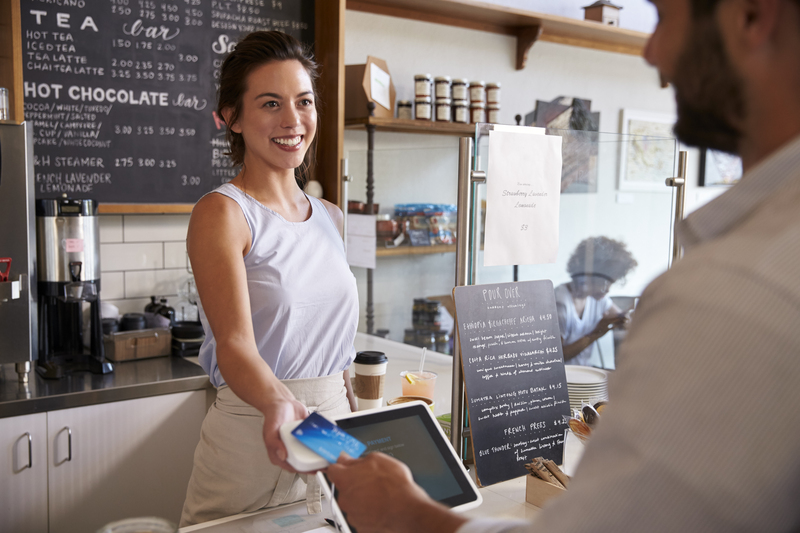 Customers tend to do research on the nearest location first, and then go do research on the business (mainly looking at the businesses website, and making sure the business is trustworthy). Get more Calls, Leads, and Directions to your business.